Open weekends ONLY in January/ February. 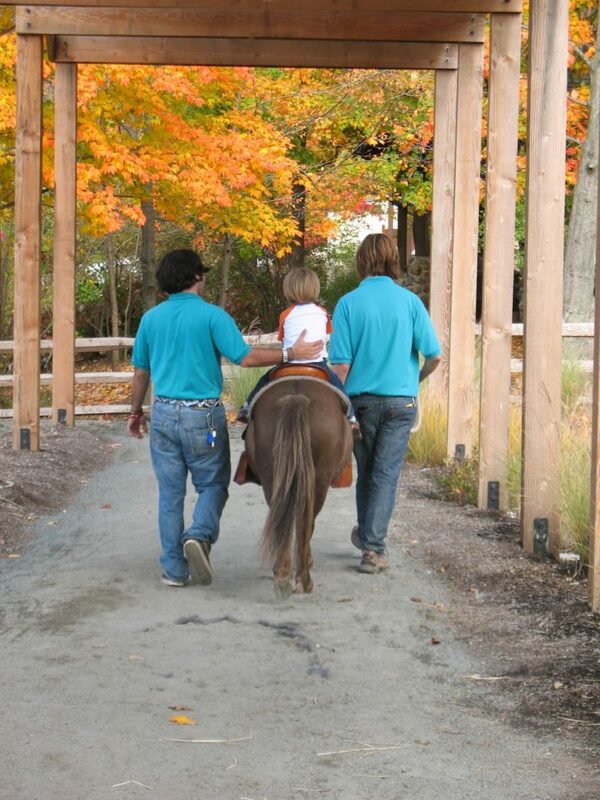 This attraction includes an open air pavilion where the ponies walk. This allows rides to be given throughout the year and in several types of weather. The wooden pavilion covers the pony walking trail loop, protecting the ponies and young riders from the elements. Rules to ride are riders have to be minimum age 2 and under 48 inches.